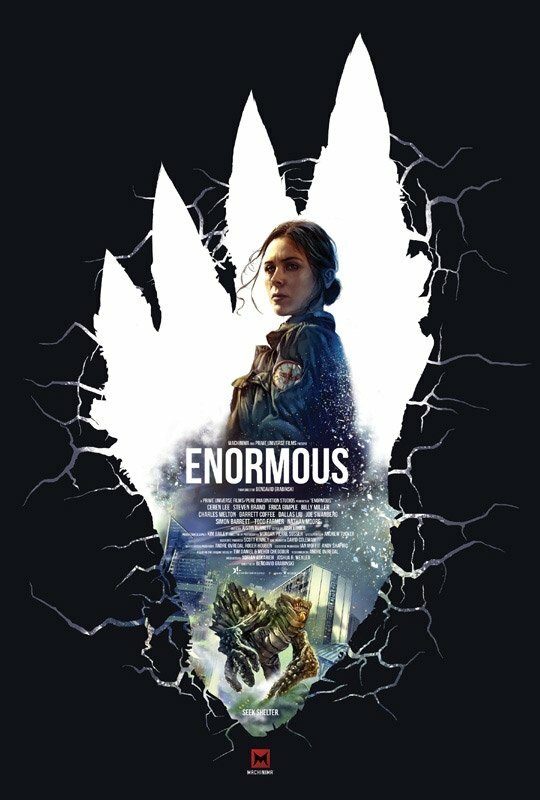 YouTube channel Machinima released the premiere episode of the live-action adaptation of the comic book Enormous, created by Tim Daniel and Mehdi Cheggour. The web series stars Steve Brand, Ceren Lee, Erica Gimpel, Garret Coffey, Billy Miller and Charles Melton. The premiere episode was directed by BenDavid Grabinski from a script he co-wrote with Andre Ovredal (Troll Hunter) and stars Ceren Lee as a mother who has lost her child and now rescues abandoned children. Pre-order Enormous Issue #1, from the new ongoing monthly comic book series. Featuring an exclusive poster art cover from the Machinima live-action adaption by artist Mehdi Cheggour.